The PSNI needs to take urgent steps to ensure that the make-up of its workforce is fit to meet the future needs of community policing, a new report has concluded. The report, published today by the Criminal Justice Inspectorate (CJI), found that the PSNI’s current approach to planning for the future make-up of its workforce is based on a historical perception and is not meeting the need for an increased civilian role within the force. The CJI found that the number of civilian staff employed by the PSNI has actually dropped in the last five years with an over reliance on re-employing former police officers into roles which should be filled by civilians. The PSNI replaced the RUC in 2001 following the Patten Commission report, which recommended that the force should include more members of the civilian population. At that time thousands of former RUC officers took advantage of a lucrative severance scheme to leave the force. In 2012 the PSNI was heavily criticised after it emerged that more than a thousand former RUC officers had been rehired as civilians working as agency and contract workers since 2001. The PSNI is currently made up of 6,979 officers, with a further 540 part-timers and 2,366 civilian police staff. However it also employs up to 1,000 former officers through temporary associate staff positions, managed services contracts and one off consultancy and staff substitution assignments. Despite its staffing levels having reduced while numbers in other police forces in England and Wales having increased, the PSNI still has the highest workforce costs, including higher costs per police officer and the highest net expenditure per head of population. The force’s own figures show that only a quarter of its workforce is civilian, in contrast to police forces in England and Wales whose workforces are made up of nearly one third civilians. The CJI investigation found that the percentage of civilians employed by the PSNI has actually dropped from 28% in 2007 to 24% in 2013. Despite the Patten Commission recommending an increased role for civilian workers in the force, CJI inspectors found evidence of “road blocks” and reverse civilianisation within the force with serving police officers being employed in non-security related positions. “There has also been some reluctance within the service to extend civilianisation to some traditional police roles such as intelligence, investigation and call management," the report states. The use of the private sector to deliver key policing services, through managed services contracts, is considered standard practice. However not all chief constables are convinced of its overall benefits for policing. The CJI found that the PSNI’s corporate view is that the use of such contracts should be expanded to cover more functions of the force. The PSNI’s decision to award one such £150m agency contract to a private company is facing a legal challenge by the NIPSA trade union next month, who claim the decision to award the contract was illegal and disadvantaged staff. The report found that the PSNI has been “slow” to adopt systems to identify the future demands of its workforce. Inspectors found that attempts, to increase the number of staff positions inside the force which did not require to be filled by a serving police officer, have been hampered. 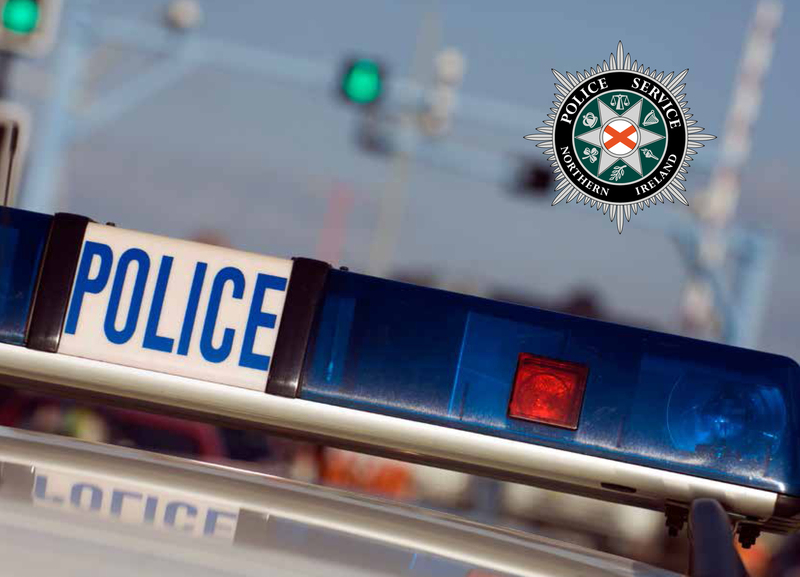 In 2011 the PSNI’s largest dispatch centre in Belfast had 131 police officers and 91 staff – all dispatch personnel were either serving officers or ex-police officers working under agency contract. The report states that there was evidence that “reverse civilianisation” was also now taking place, with police officers now filling vacancies meant for civilians. Inspectors were also told that posts within the force, which were graded as fit for civilian employees, also asked for experience which favoured those with a policing background. The report further expressed concerns over the position of temporary posts within the force. Information supplied to the Policing Board showed that 41% of roles which were filled by retired officers had not required any policing skills. “Rising community expectations for policing together with increasing challenges around austerity have focused greater attention on how the police plan, manage, allocate and deploy their human resources. The PSNI said it acknowledged the key recommendations contained in the CJI report, many of which it said had already been implemented. “We recognise that the environment in which we operate will remain very challenging both operationally and economically.